LED IP65 5050 Strip Light Pure White 5 mtere per roll. Self Adhesive back with 3M. 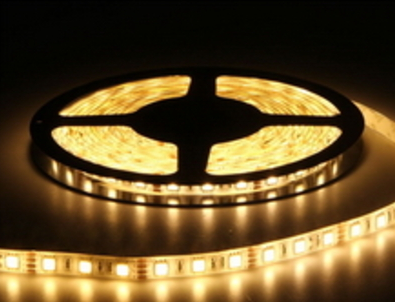 Order LED IP65 5050 Strip Light Pure White 5 mtere per roll.